The harmonium, originally from 1840 France, made its way to India and has been used in traditional Indian poetry and devotional songs (bhajans). Students who take this course will learn about about the art of Kirtan through the melodic system known as Raaga. They will also be trained in vocal exercises to strengthen their innate human instrument. 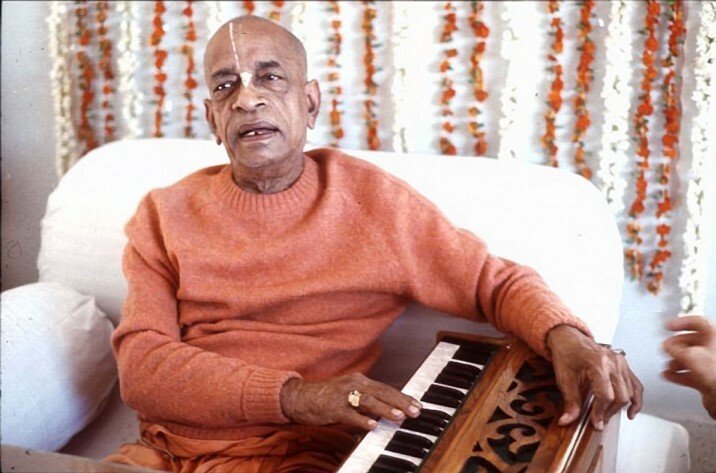 Srila Prabhuapad, Kirtan pioneer of America and Europe.